Buick was founded in 1899 as a small engine manufacturer, but chief-engineer Walter Marr built a few vehicles in the early years before it was absorbed into General Motors in 1908. 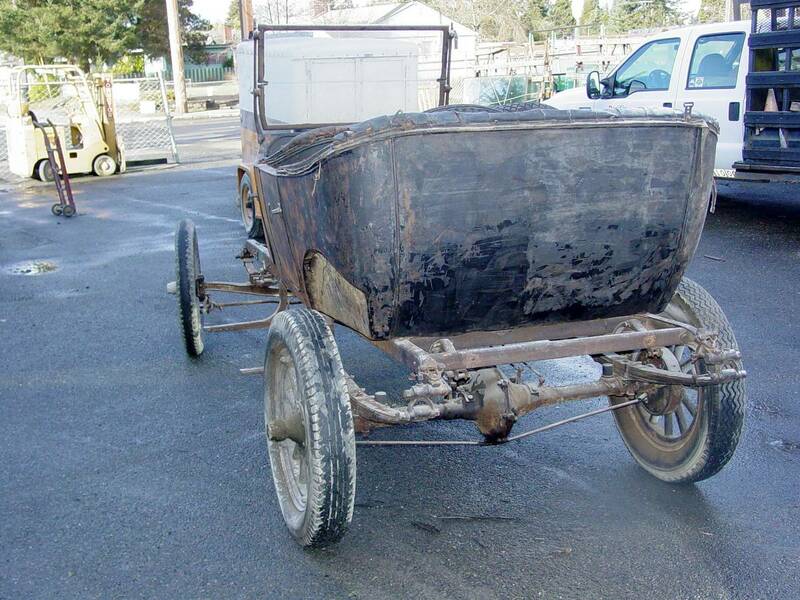 By 1918 the Buick lineup consisted of nine different models including this 1918 Buick Model E-Four-35 offered for $4,000 in Lacey, WA via craigslist. This post is part of DT's 2016 Birthday Celebration of 100 cars; enjoy the ride! The first thing you do before you begin restoration of this thing is you'll need to delete Pokemon Go from your phone, because your time spent searching for rare Pikachu is now going to be used on searching for rare parts to restoring this dirty pile of junk to its former glory. I think the plan for this one is to find as few parts as possible to actually put it on the road, as close to current condition as possible. Sounds like the very interesting article to read for. Considering this concern, I guess there must be something very important part of this car that they really need to find out. 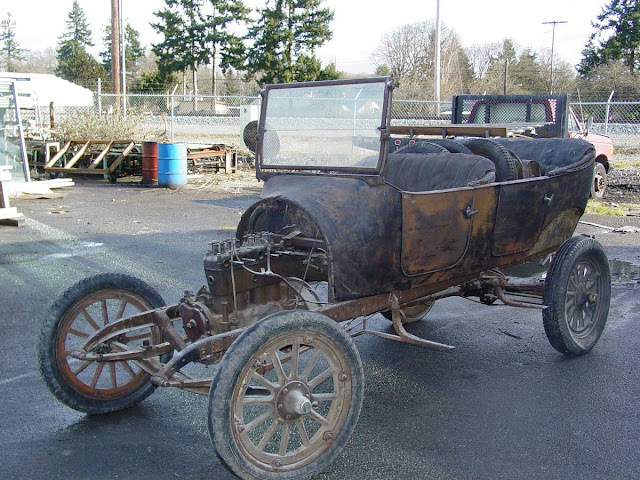 If we can find out the websites that help you write essays, then possibly this will make very easy for them to restore some parts of this old model buick. What nice cars! I always visit exhibitions like this, then describe it in my essays. Actually, I often order it, so I like sites like http://askpetersen.com/ultius-com-review/ to read reviews and to choose the best service that will assist me. I definitely recommend you this girl, she write fair about it. This thing is for true automaniacs, can't imagine how someone could like it. I remember writing an essay about antique cars, it got good testimonials on Thesisgeek.com rating. That cars were better-looking though.